Welcome to the official Bethany Community Church app. Listen or watch our sermon archives, keep up on Pastor Richard's blog, learn more about ministry and service opportunities, and stay up to date with what's happening at Bethany. Like something you see or hear? Share it with your friends on Facebook, Twitter or email. Inviting people to God, to community, and to wholeness. 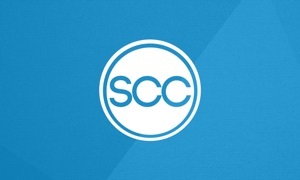 The Bethany Community Church App was created with The Church App by Subsplash.